In order for Cinescope to achieve this, it had to team up with the very best. This is how the relationship was born with the world renowned TLS, (True Lens Services). 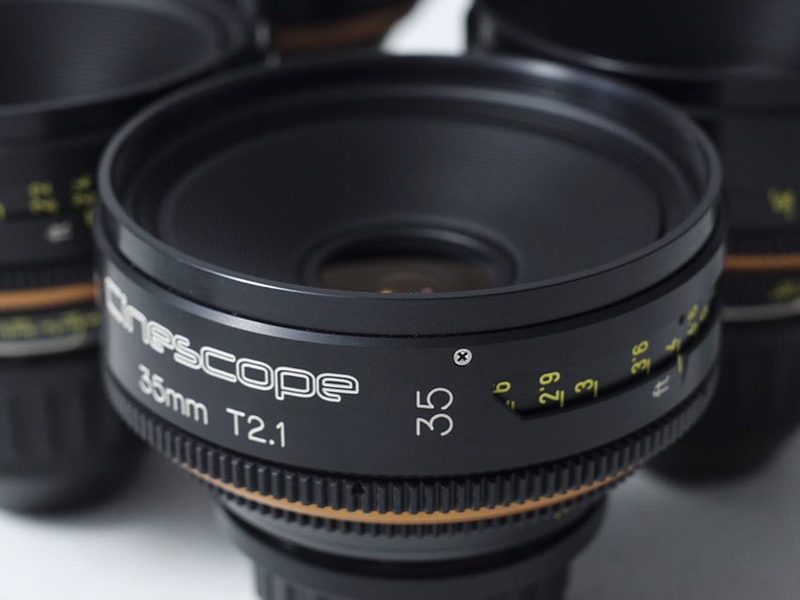 All Cinescope lenses are designed and engineered by TLS, bringing you a fusion of truly beautiful cinematic solutions from concept to creation. 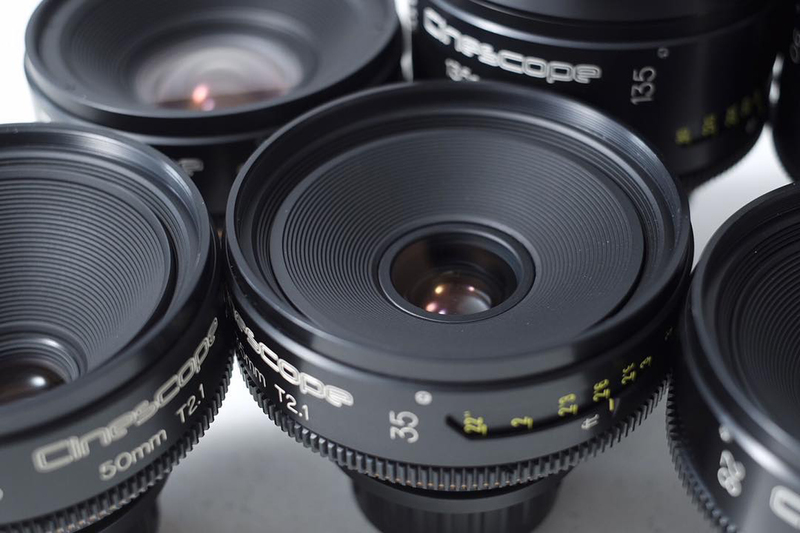 Cinescope Optics are so confident with the quality of our lenses that we are also including 1 mechanical TLS service after 12 months at no additional cost. All lenses include standard 12 months warranty on all TLS mechanics and parts.